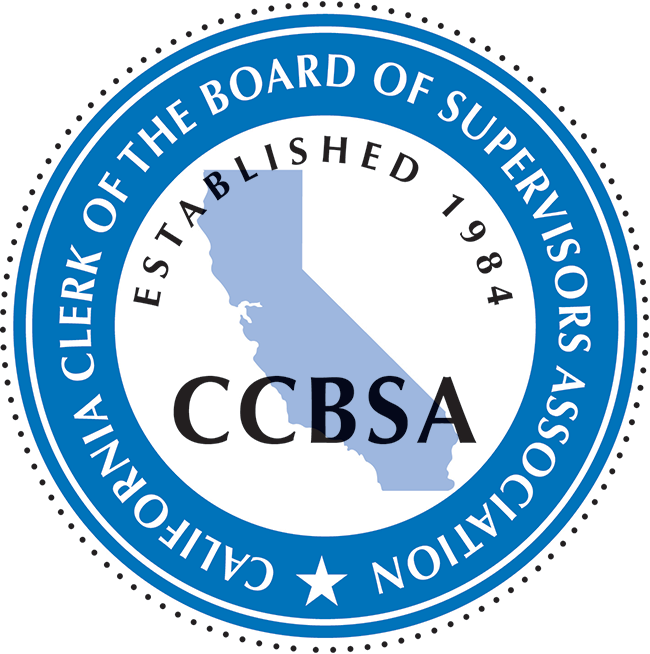 Officers of the CCBSA are elected annually by the membership. 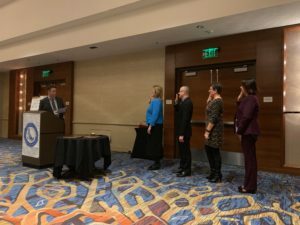 With the exception of the Treasurer, elected officers assume office at the close of the annual conference at which they were elected, and serve until the next regular annual conference or such other meeting as new officers are elected. The Treasurer serves from January 1 to December 31. The duties of the officers are described in Article VI of the CCBSA Bylaws. The CCBSA Executive Committee consists of the Association Officers and Regional Chairs/Co-Chairs. During the Annual General Business Meeting, each region selects one member to serve as Regional Chair or two members to serve as Co-Chairs. In the event the option to Co-Chair is selected: (a) Each Co-Chair has equal voting rights as a member of the Executive Committee and may vote on behalf of the region in the absence of the other; and (b) Both Co-Chairs may attend any meeting at the same time; however, the region is only allowed one vote. Only one Co-Chair may motion and vote on an item on behalf of the region.